New Year, New demo audio. Imaging Blueprint has thee best red hot talent creating the best audio for you! Big names grace their opening salvo this 2019, including Calvin Harris who lent his voice to the Imaging Blueprint demo. 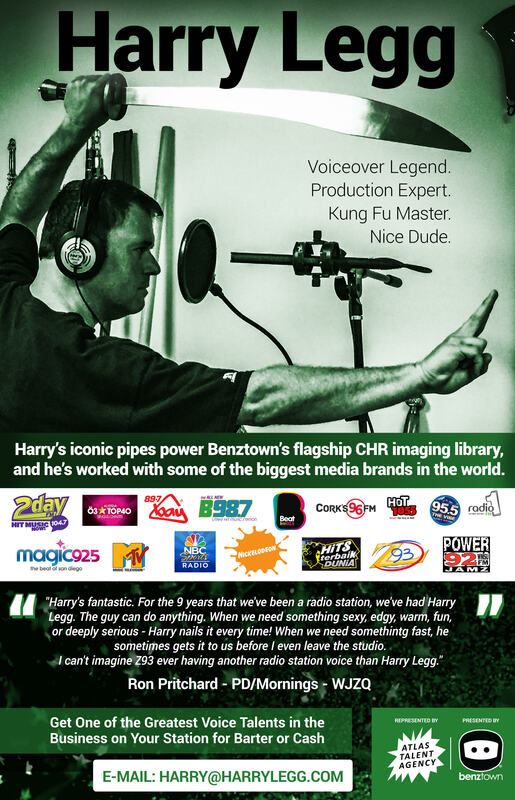 This month station client B96 and Hot 101.5 are used to demonstrate ‘IB’ production alongside the world famous Z100 and voice and production god Dave Foxx. This is a small demonstration of audio uploaded to Imaging Blueprint throughout the month of January 2019.